Give the Result! 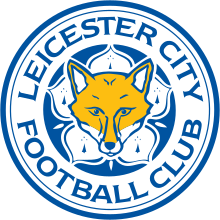 - Leicester City F.C. 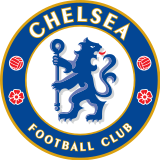 : Chelsea F.C.